Take a break and enjoy lunch with me on Thursday June 07, 2012 at 12:00 PM EST – 9:00 AM PST on Live Talk Radio . I will discuss Angels in our life. To make miracles we need only dare to ask. 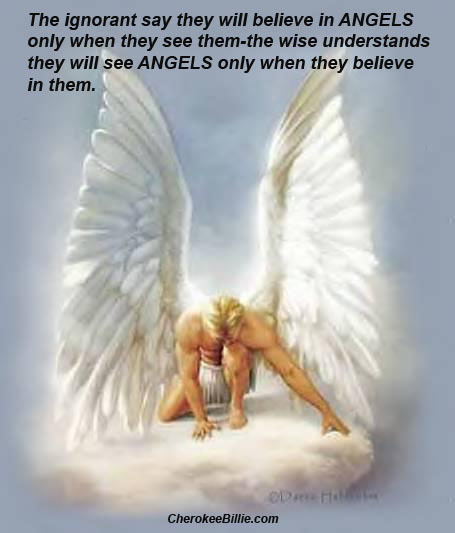 There are legions of angels – physical and Divine – all around us, just waiting to help us create what we want in life. There is only one condition to their help… we must ask for it! I will answer one psychic question per person. Remember this radio program will be available 24 hours a day for you to listen if you cannot make the live program. If this continues to go as well as last week’s seminar I will try to do these on a more regular basis. Here is a wonderful opportunity to join me on Candy O’Donnell’s Radio program Saturday, June 4 at 4:00 PM PST – 7:00 PM EST. We will be doing psychic readings together. Candy is an excellent psychic and I really enjoy working along with her. So take a break Saturday evening and join us by clicking here.. Call with your questions at telephone number: (323) 580-5728. Are you looking for a peaceful way to spend a Sunday evening this Memorial Day weekend? I invite you to join me Sunday evening, May 29, at 8:00 PM EST when I am the guest on Be Love Now, a radio show hosted by Marc on Blog Talk Radio. It will be an evening of spirituality, music, meditation, sheer enjoyment, and enlightenment. There will be psychic readings, but mostly we will be talking about a variety of spiritual topics. So put on a pot of tea or whatever you like to relax with, get comfortable, and join us on Sunday evening, May 29, from 8:00 PM. until 10 PM EST for a peaceful and wonderful break from a busy weekend. Remember this program will be available to listen to any time after we record it on Sunday. Join Me on the Radio! I will be the special guest on Literary Scribes Radio Program Tuesday May 17 at 10:00 AM EST – 7:00 AM PST. Candy and I will be doing Psychic Readings for the full hour. Call in with your questions at (323) 580-5728. Click Here To Listen To The Program. Remember these programs are available 24 hours a day for you to listen to if you miss the live broadcast. Unfortunately I will not be able to do this program due too bad health. Hopefully in the future I will be back. Join me on Tuesday March 29, 2011 at 10:00 AM Eastern Standard Time, as I am a guest on the program Literary Scribes with the host Candy. Together we will be doing Psychic Readings for one hour. You can call with your questions at (323)-580-6728. If you are unable to join the program live you can always listen to it later as it will be available in the archives. Remember the chat room will be open for your comments as well. 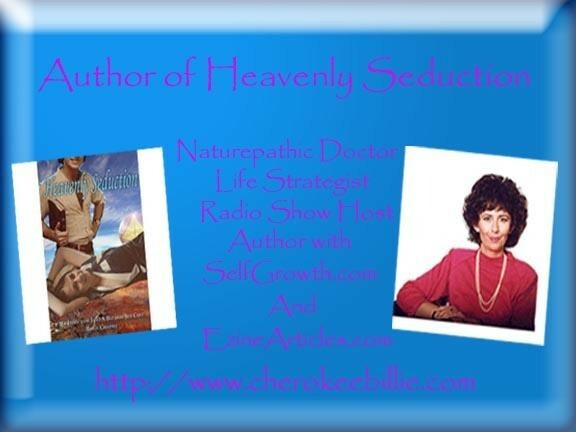 Join me on Literary Scribes March 4 at 9:00 PM eastern standard time as I discuss my book Heavenly Seduction which is the story of my induction into the bizarre, nominally Christian cult calling itself “The Family,” originally known as Children of God. My story, however, is not about Christianity but about love, lust, betrayal, mind control, and mental abuse.